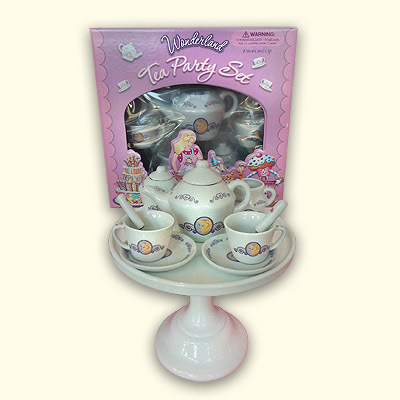 Celebrate any occasion with a Wonderland Allyson doll and serving set gift basket. Beautifully wrapped in a cello bag and matching ribbon for a perfect gift for that special someone. 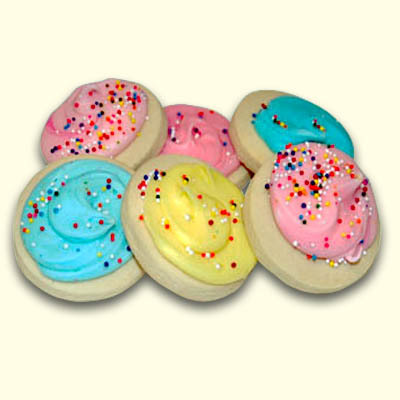 Add some of our scrumptious decorated sugar cookies for some sweet treats as well. 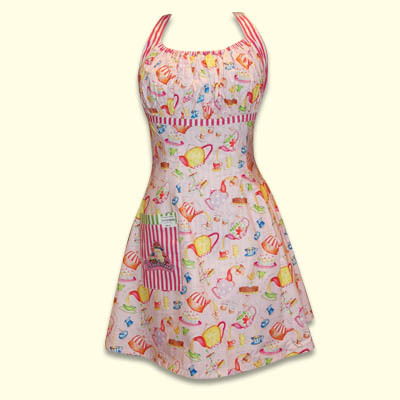 Available to ship nationwide to spread more Wonderlicious fun!